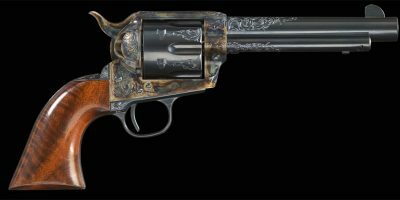 This is the Turnbull Commander Model 1911.This gun is new as of 2016 and has had some improvements made to it. 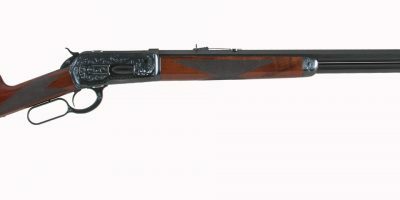 The gun is still modeled after the original commander sized Colt Model 1911. 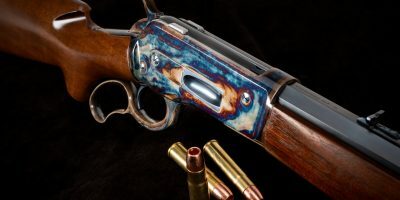 The Commander model’s come standard with beavertail grip safety, steel parts, blue finished slide, double diamond walnut grips, blued frame, Commander style hammer and standard barrel 4.25″ barrel. 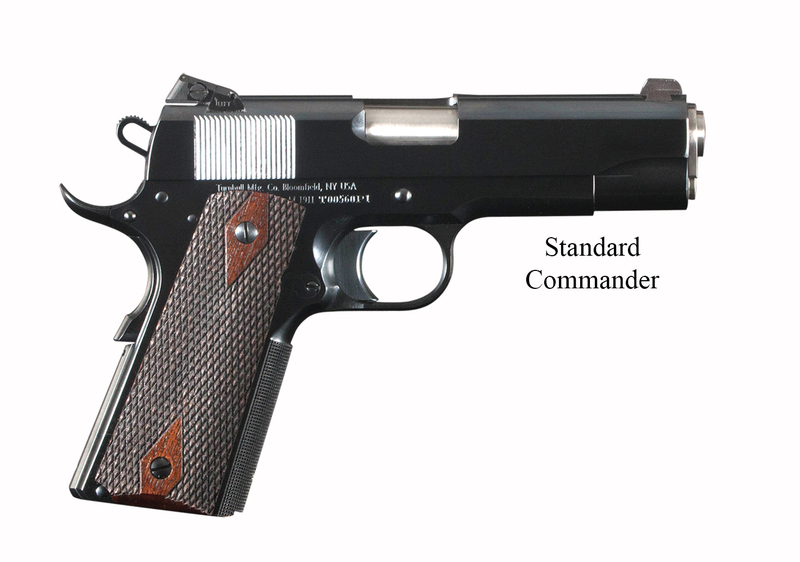 The new Commander 1911 standard model will also now come with checkered front strap and tritium Kensights. 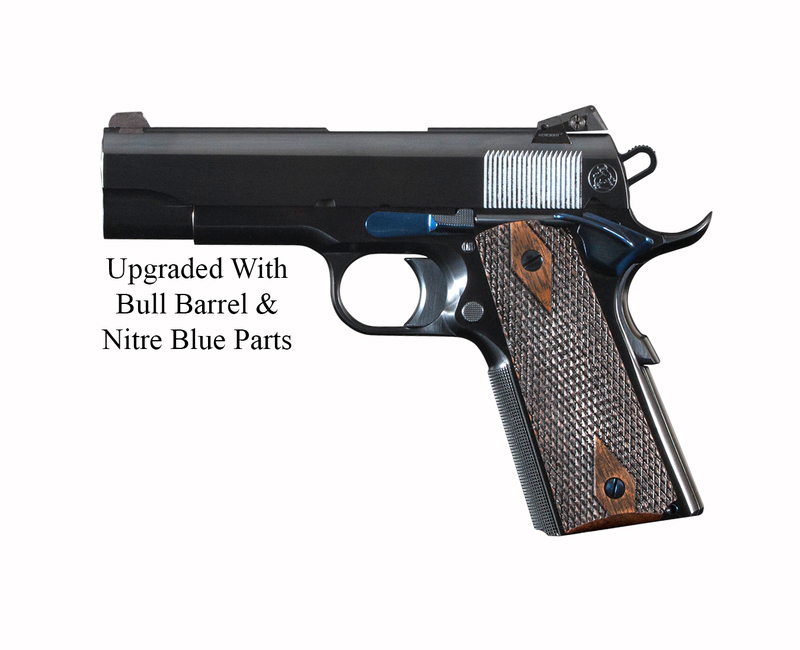 All Turnbull manufactured 1911’s come with several options that are available upon request.